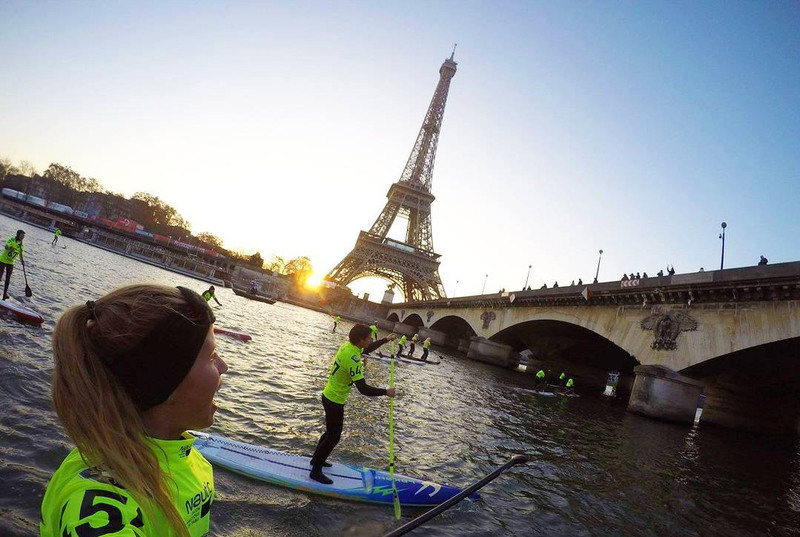 Your breakfast briefing: Amandine Chazot, Martin Vitry and Tom Auber salute in France. 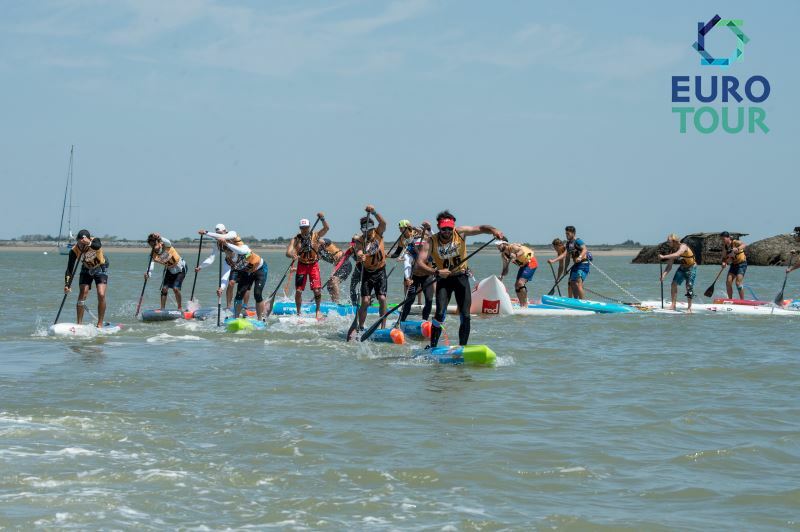 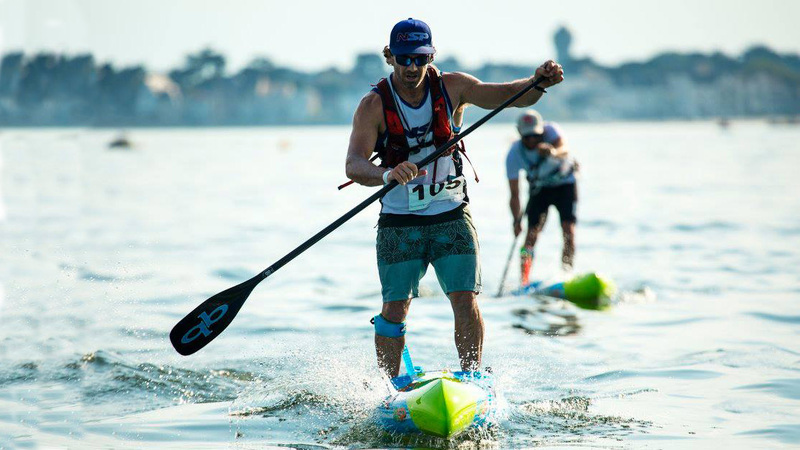 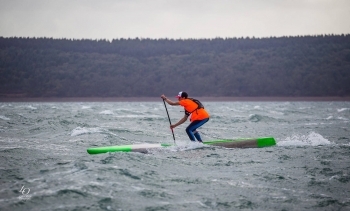 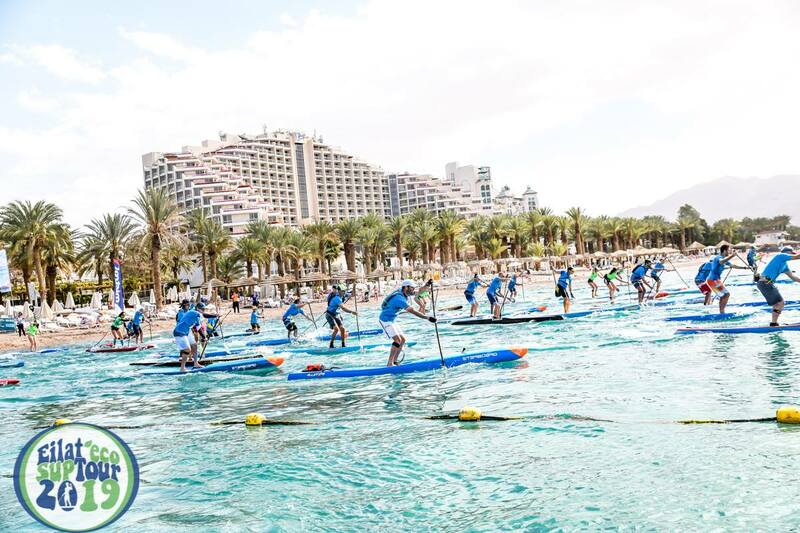 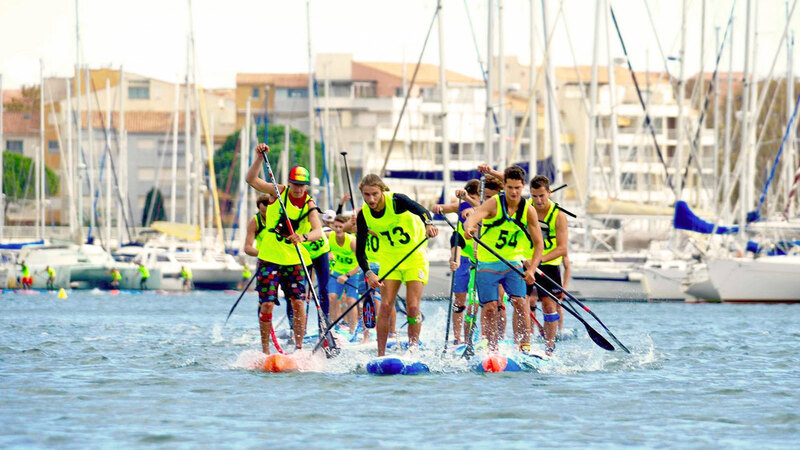 Team NSP’s star duo Travis Grant and Titouan Puyo dominated the excellent “Paddle Summer Cup” event in La Baulle, France last weekend, finishing 1-2 in both the long course and beach race events to highlight their class and keep the young guns at bay for at least one more year. 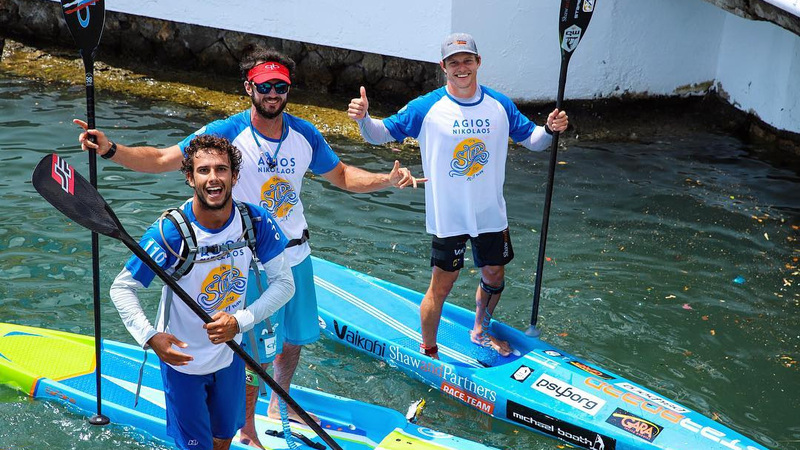 Thanks to everyone that tuned in; see you next week in Spain! 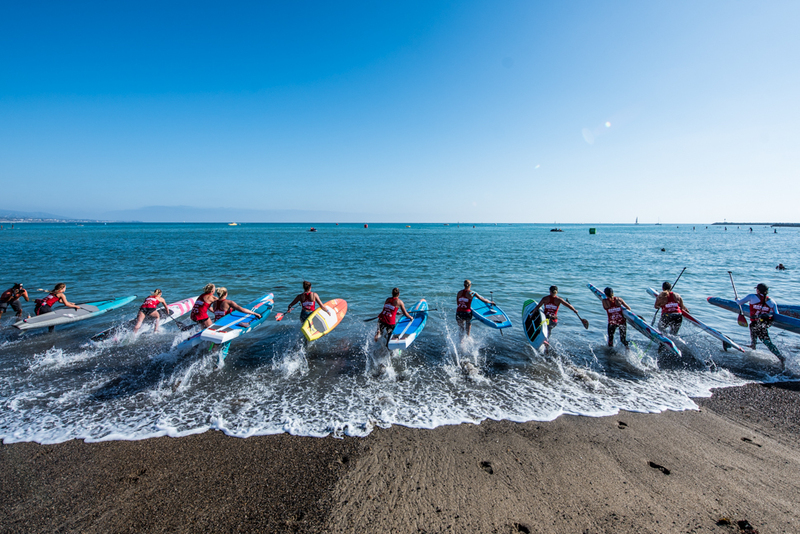 The tiny Pacific island of New Caledonia has another stand up star, with 15-year-old sensation Noic Garioud becoming French Downwind Champion after claiming the 14′ national titles last weekend–an event where his mentor and fellow New Caledonian Titouan Puyo was the defending champion. 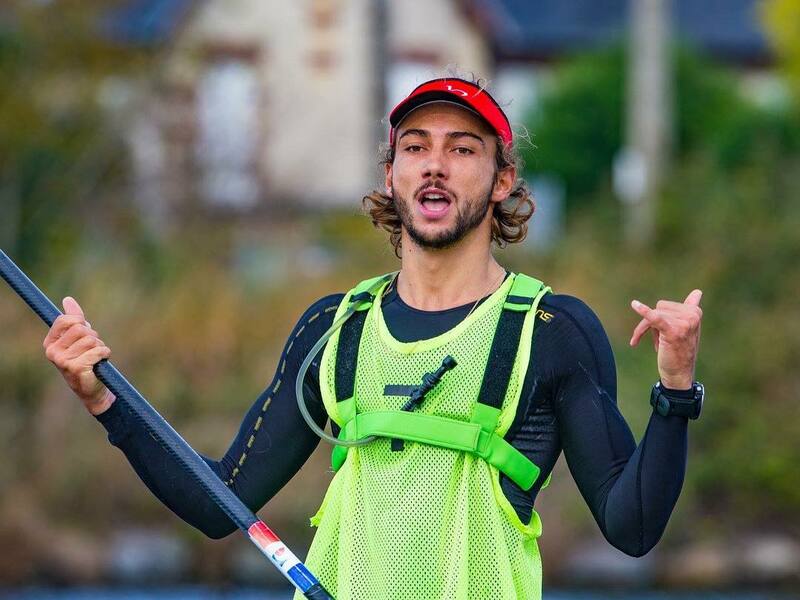 Team Starboard’s Bruno Hasulyo has won the 2016 Paris Crossing ahead of a record field of competitors, capping off a year that included victory at the prestigious 11 City Tour and cementing his reputation as a flat water powerhouse.